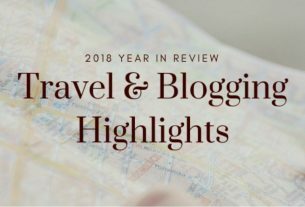 2017 was a year spent with family – holidays, events, birthdays, reunion. We may not have been to more new destinations, we were still grateful for the fellowship. 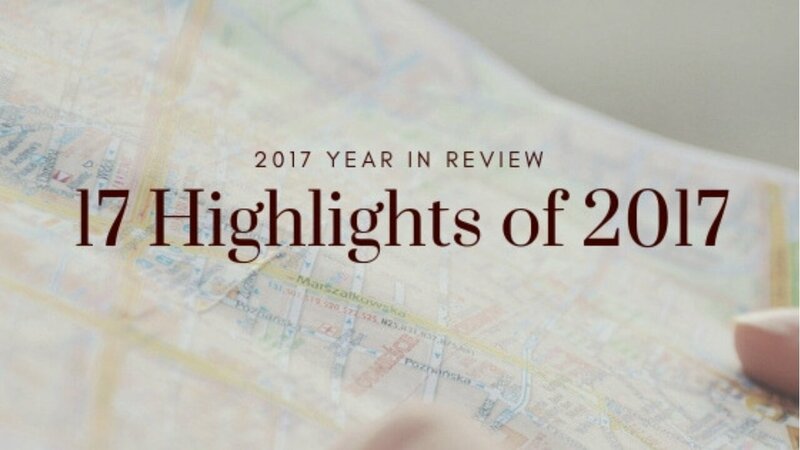 Here are the 17 highlights of our 2017. 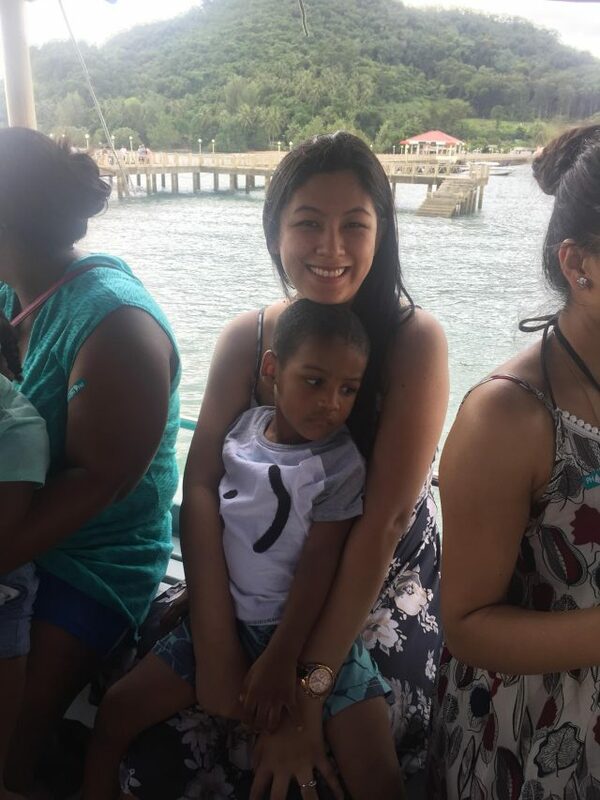 This was our first time going on a cruise and we were very happy with the experience. 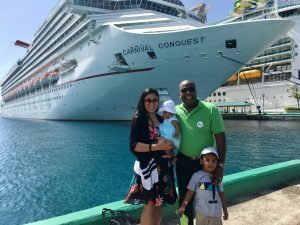 We went on a 7-day Western Caribbean Cruise with Norwegian Cruise Line stopping over in Roatan, Honduras / Harvest Caye, Belize / Costa Maya, Mexico, and Cozumel, Mexico. We are already looking forward to our next cruise! Handel visited the Hobbiton Movie Set Tour in Auckland, New Zealand.. There are times when we just want to unwind, relax and have a break from our busy lives. 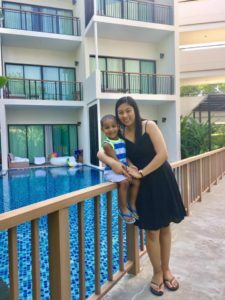 So we decided to go to Phuket and stayed at Holiday Inn Resort Phuket Mai Khao Beach. It is near the airport, kid-friendly and has a beach! What more can we ask for! 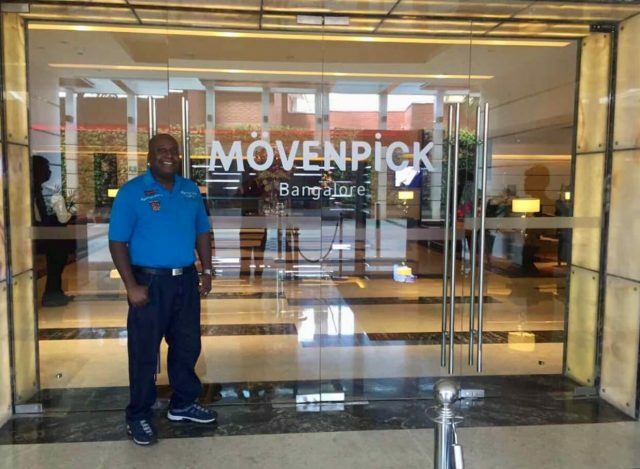 Handel went to Bangalore, India and stayed at Movenpick Hotel & Spa. Carmen celebrated her 29th birthday with family and friends in Doha, Qatar. It was nothing extravagant, but it was sweet and special. 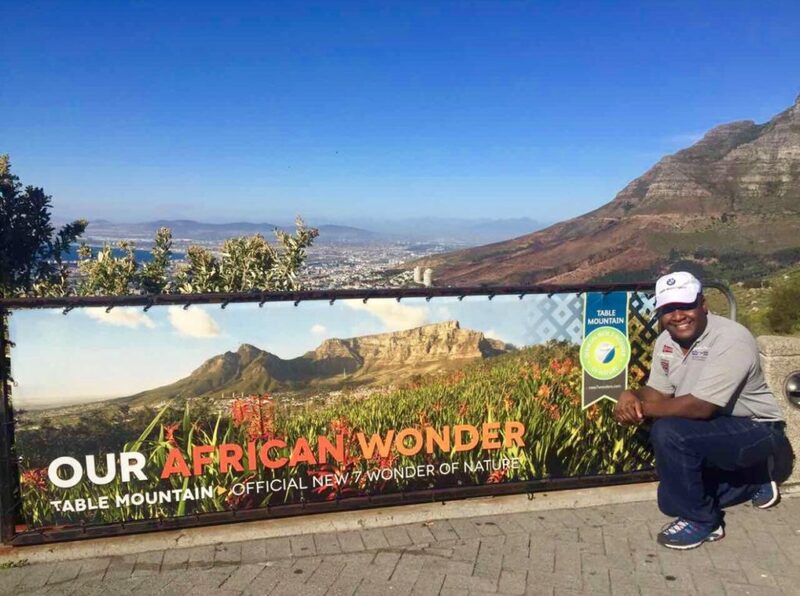 Handel visited the Table Mountain in Cape Town, South Africa. It is one of the New 7 Wonder of Nature. Traveling to Qatar from the Philippines, we decided to stop over in Singapore for 3 nights. Singapore Changi Airport has been our favorite transit airport due to its family-friendly facilities. So, this is Charles first time getting out of the airport, and we were excited! We took him to some family tourist spots like Universal Studios and Singapore Zoo. We attended the Wright family reunion and we got to meet most of Han’s relatives. It was held at Riu Hotel in Ocho Rios, Jamaica. I can’t remember how many times we have been to Phuket! This is the second time for this year. This time, we went with Han’s brother and family. We went island hopping and elephant riding. Whenever we travel as a couple, we usually fly business class. This is the first time we fly in an A350 Business Class. I should say we always prefer Boeing. Nonetheless, it was definitely a good experience. We were traveling to Miami. We attended the 41st Organization of Black Aerospace Professional (OBAP) Annual Convention & Career Exposition in Orlando, Florida. Charles celebrated his 3rd Birthday with his classmates at the Nursery in Doha, Qatar. Charles first time celebrating Halloween in Kindercare, Miami. He was dressed as a fireman. Charles was fascinated with the tiger in Miami Zoo, Florida. We usually spend Thanksgiving with relatives in New Jersey. This year, we were in Miami and Charles spent it with his classmates in Kindercare. Happy Thanksgiving! The last trip for 2017 is also Cataleya’s first ever trip. We went to Atlanta for a day to check the house that we were going to buy. 1. New Addition to the family! The number 1 highlight of our 2017 is Carmen giving birth to our daughter! Welcome to the world, Cataleya Victoria! Warm Wishes for A Bright and A Prosperous New Year! How was your 2017? Where did you go? Leave us a message in the comments below! Thank you very much. Appreciate the kind words. Hope you see Hobbiton one day! Wow what a year guys! Good for you. Bangalore was fun when I visited and hey, Hobbiton is one of my dream spots. Gotta see it as I am a huge LOTR fan.